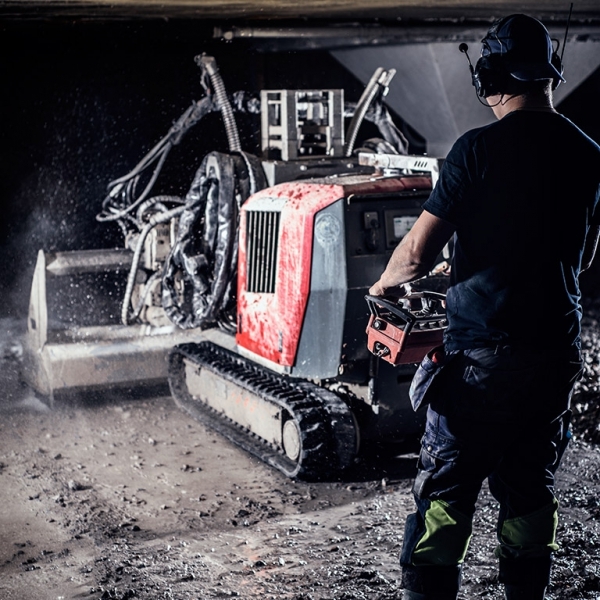 In the Swedish town of Malmö, the Hydrodemolition specialist, NVB, is performing a large renovation of a parking garage. 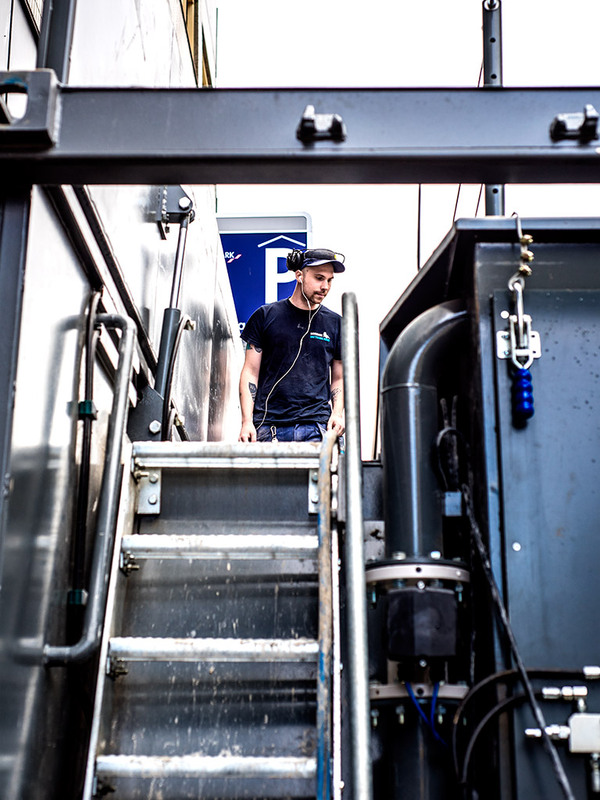 The garage is located in an urban environment with highly regulated noise, pH and turbidity levels. With the help from Aquajet’s water treatment system, EcoClear, NVB has total control of all these factors. In fact, NVB is doing their job way below the allowed turbidity level. At a first glance it’s just another parking garage. But when you look closely you realize that the renovation could not have been done with conventional methods. 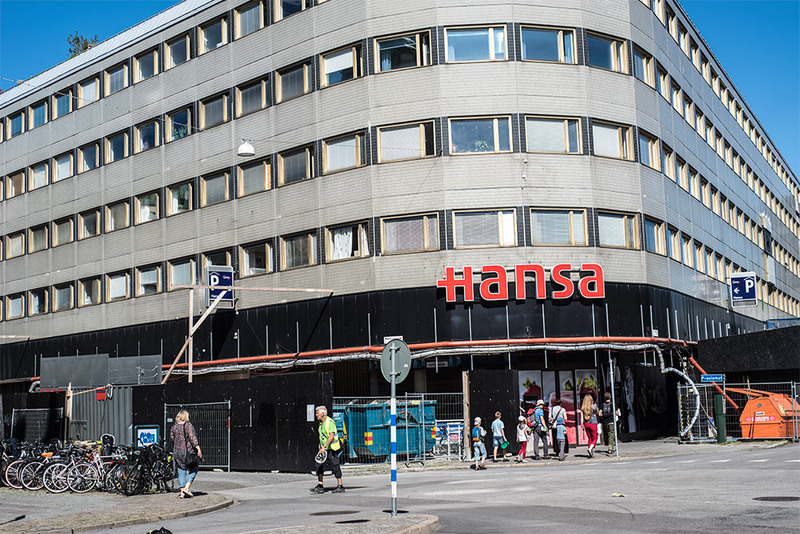 First of all, the garage is located on top of one of the city’s largest shopping malls, the Hansa City Mall, ruling out loud jackhammers and other noisy mechanic demolition equipment. The job had to be done with Hydrodemolition technology. 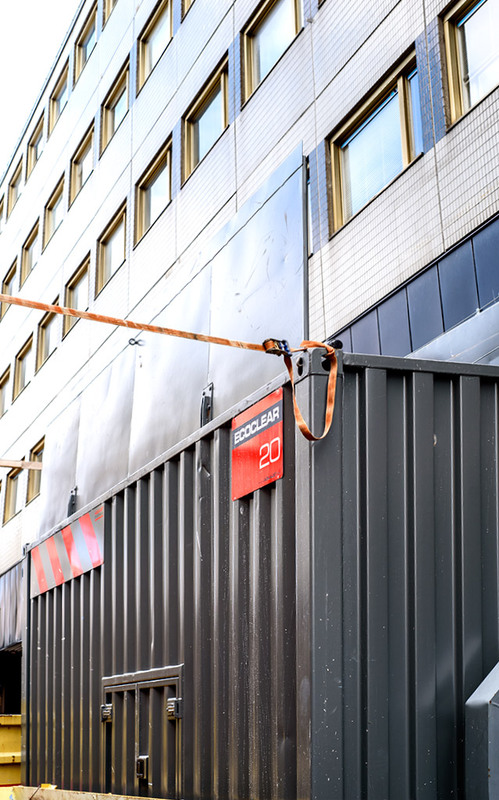 And the water had to be safely discharged back to the city’s run-off water system at a preferred turbidity level of 20 mg particles/liter – a strict requirement from the municipal authorities in Malmö. EcoClear was up to the challenge. 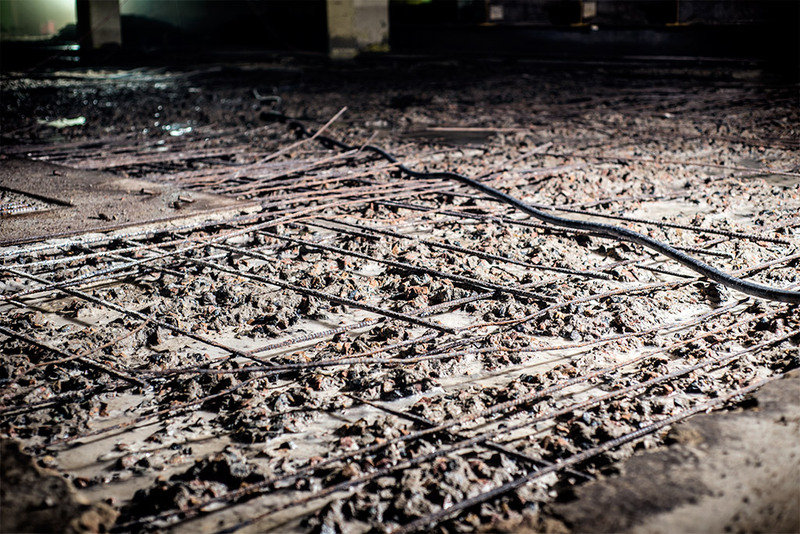 The concrete in the parking garage is suffering from expanding rebars, due to constant salt penetration. Something had to be done and NVB was entrusted with the difficult challenge after a series of tests in the fall of 2015. 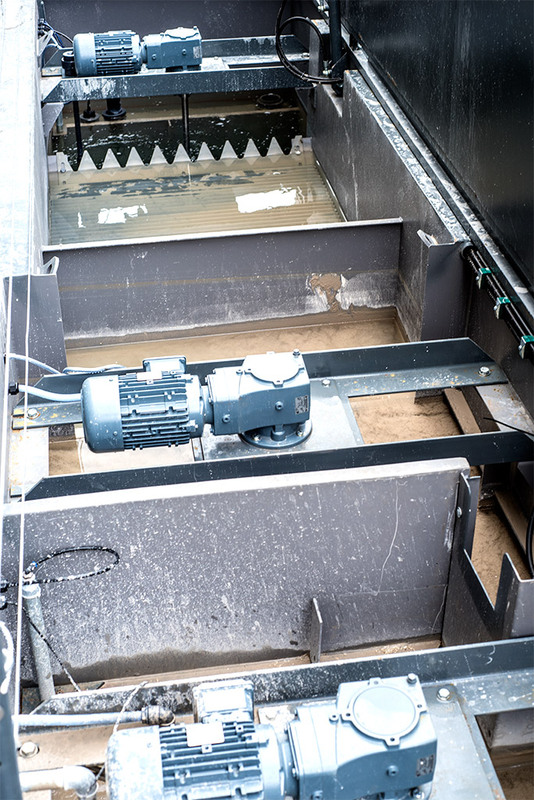 In the first test, the city officials set the target turbidity level to 40 mg particles/liter. Later on, they pushed the limit down to 20 mg particles/liter. With EcoClear, NVB got down to a steady level of 15 mg particles/liter, and could automatically neutralize the water to pH 7. The operation began in January 2016 and will be completed in November this year. 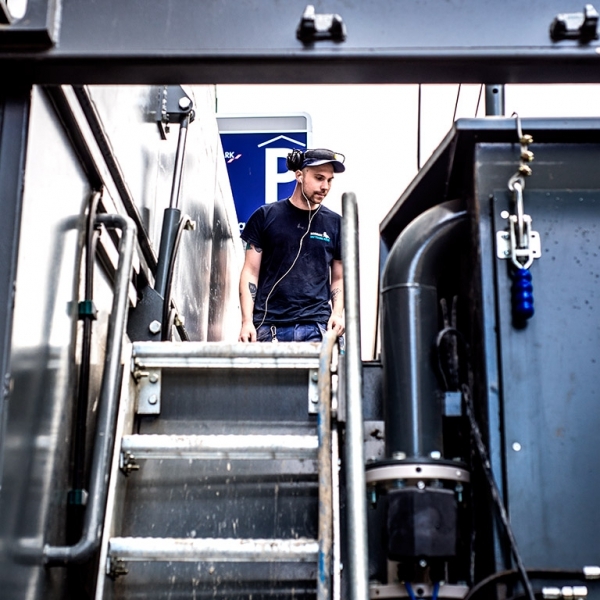 According to Jonas Bernin, CEO of NVB, the whole operation in Malmö is depending on EcoClear. 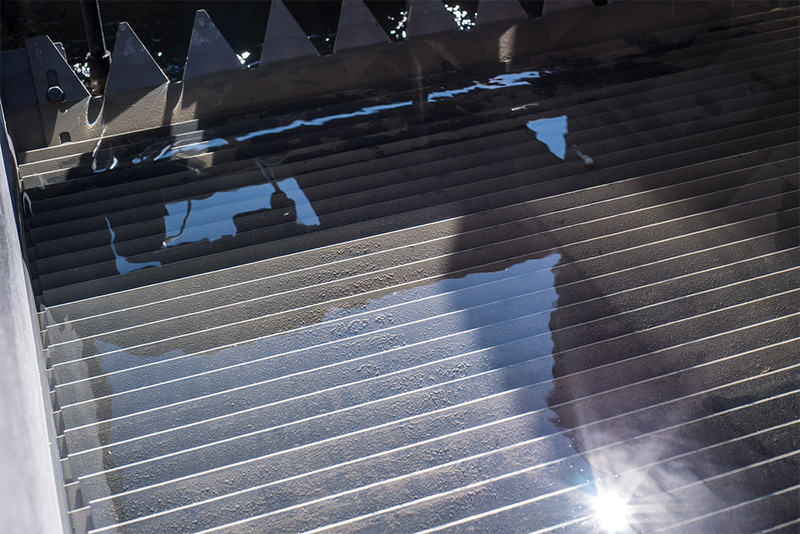 – Without a modern water treatment system like EcoClear, we wouldn’t be in the Hansa City Mall in the first place. We’re very pleased with the system and everything is going according to plan. The system enables us to compete on an entirely new level. EcoClear is a game changer for sure, says Jonas Bernin, CEO of NVB. 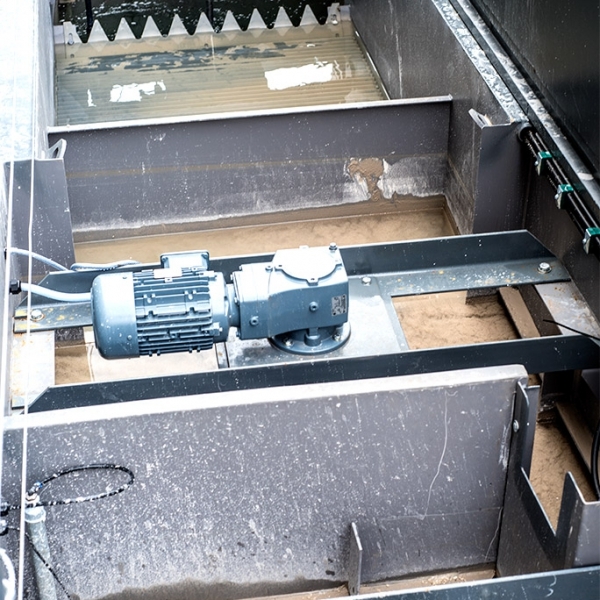 EcoClear is designed to work perfectly with Aquajet’s range of robots, and it’s capable of handling an impressive flow rate up 20 cubic meters per hour. 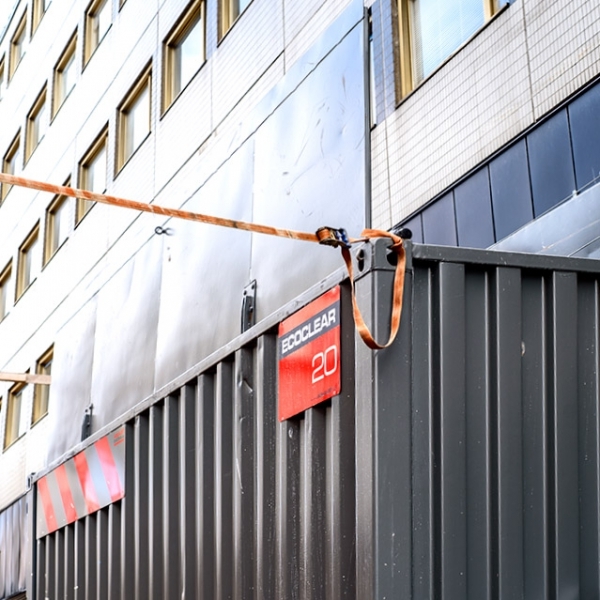 In addition to the EcoClear system, NVB is equipped with the AQUA CUTTER 710V and the POWER PACK 700 for the operation in Malmö. 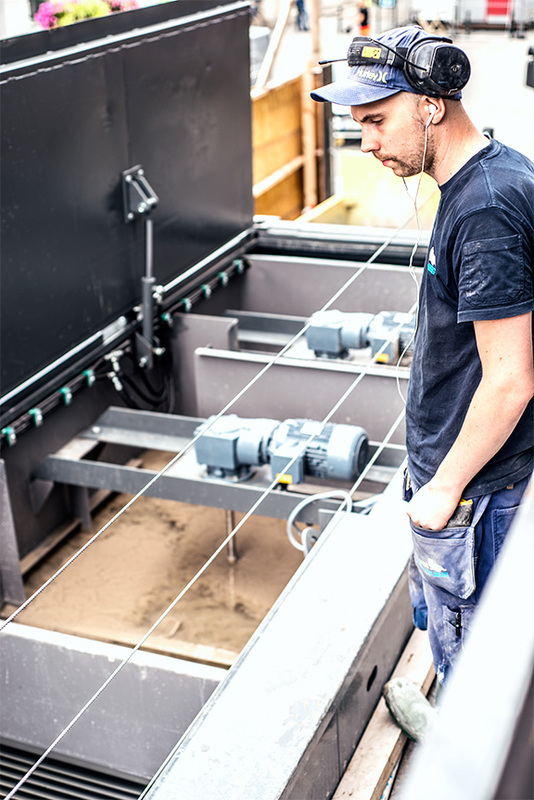 The chain of products from Aquajet Systems enables the operator to safely discharge water back into the city’s run-off water system – without the need of an extra water reservoir, without the use of filters of any kind – and without pollution. NVB is short for Nordisk Vattenbilning AB (Nordic Hydrodemolition Inc). 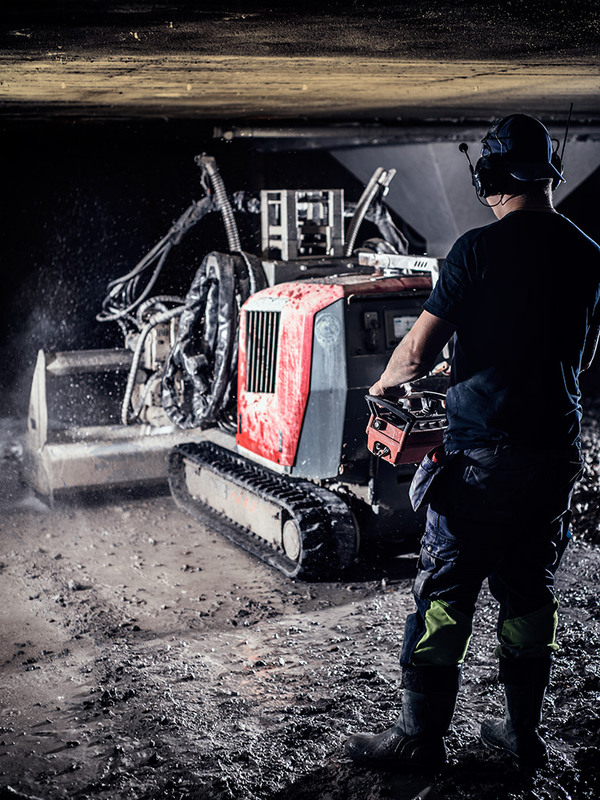 The company was established in 2013 and operates all over Sweden with modern Hydrodemolition equipment for all kinds of applications. 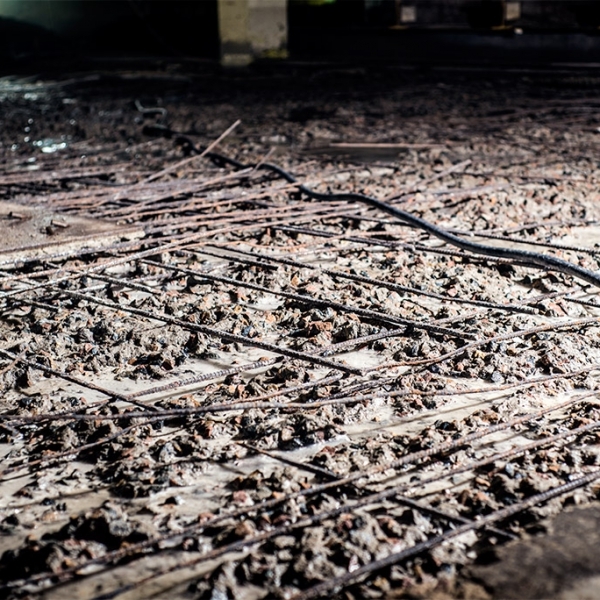 NVB has removed 900 cubic meters of concrete so far at a depth of 150 mm (equal to 6000 square meters). The total area of the parking garage is 9000 square meters. The parking garage on top of the Hansa City Mall is owned by Areim Fastigheter AB. NVB is a subcontractor to Spännbalkkonsult SPK AB for this particular project.